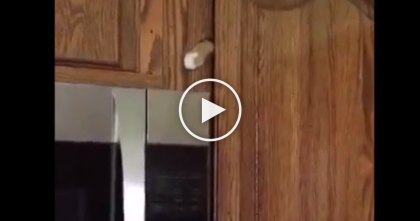 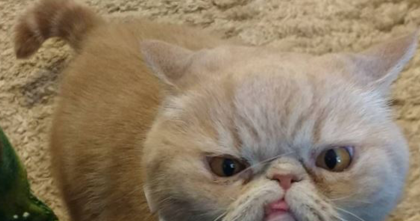 She Calls For Her Cat Bella, But Keep Watching… Look At The Cupboard And You’ll See It… Oh My!! 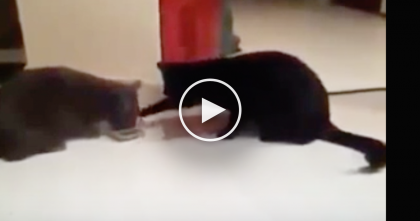 Two Cats Were Eating Dinner, But Then They Started Arguing… HILARIOUS. 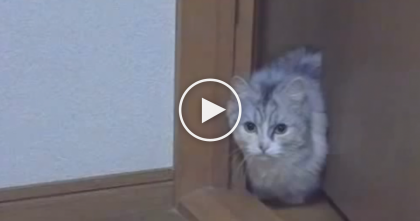 Sneaky Kitty Attempts To Creep Up On Human In Slow Motion… Just Watch That Little Paw!